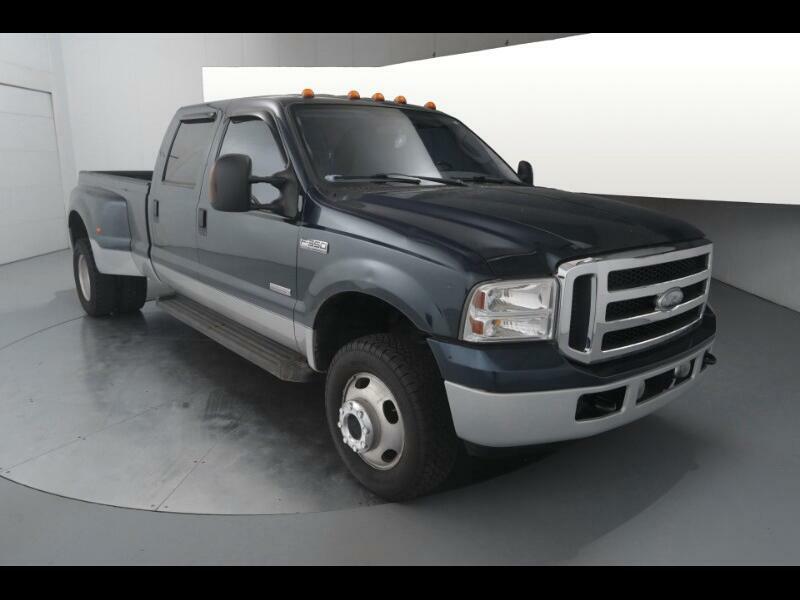 2006 Ford F-350SD XLT 4WD Power Stroke 6.0L V8 DI 32V OHV Turbodiesel TorqShift 5-Speed Automatic with Overdrive CARFAX One-Owner. Clean CARFAX. One Owner, Actual vehicle shown!, Power Stroke 6.0L V8 DI 32V OHV Turbodiesel, 4WD, Dual rear wheels, Front anti-roll bar, GVWR: 12,600 lb Payload Package, Rear anti-roll bar. Odometer is 63146 miles below market average! Message: Thought you might be interested in this 2006 Ford F-350.